Are you tired of feeling glued to the couch? Do you want to get fit, but feel like you need a kick-start to get you through? 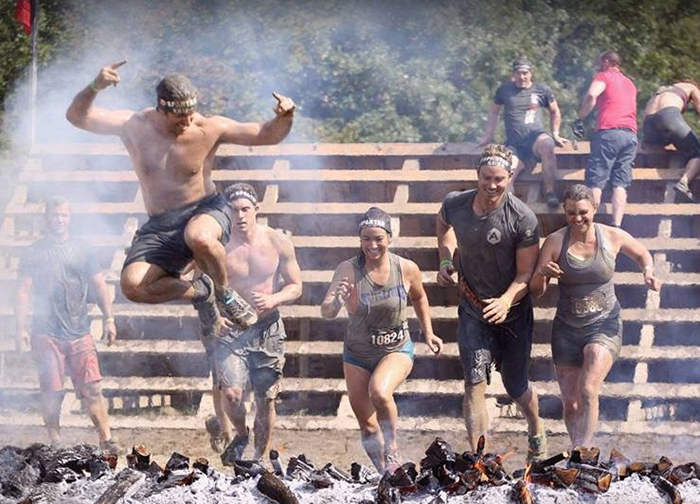 Are you ready to run your first obstacle race? Do you want to improve your race performance? Let Forteza be your coach! 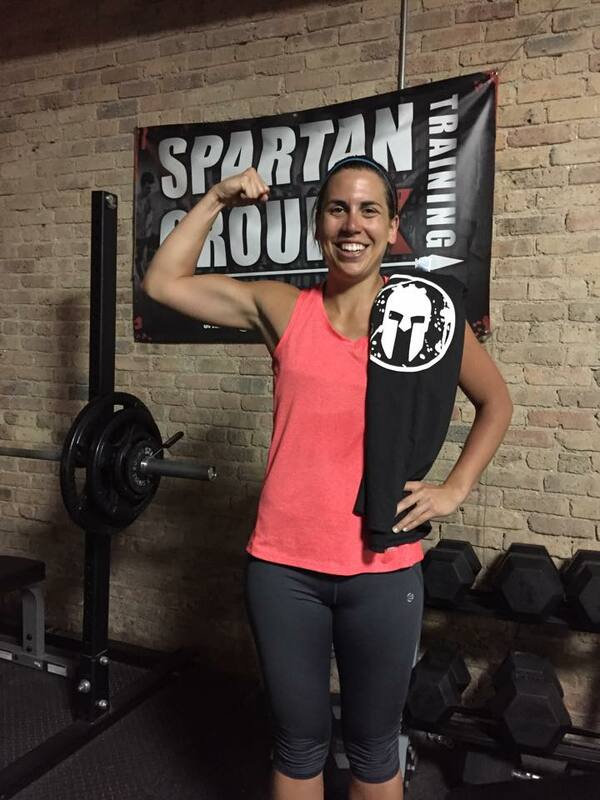 Our SpartanFit! program has a long history of getting people off the couch, out of the house and across the finish line of some of America’s toughest races. This is for you! Everyone starts from a beginning point, and if you are willing to do the work, you can become something different than you are today. Small Group Training: Get the personal attention you need to succeed. This is not a cookie cutter program, and our Spartan coaches will be there for you every step of the way, to educate and encourage. The program has a high ratio of trainers to participants, to unsure you don’t get lost in the shuffle. 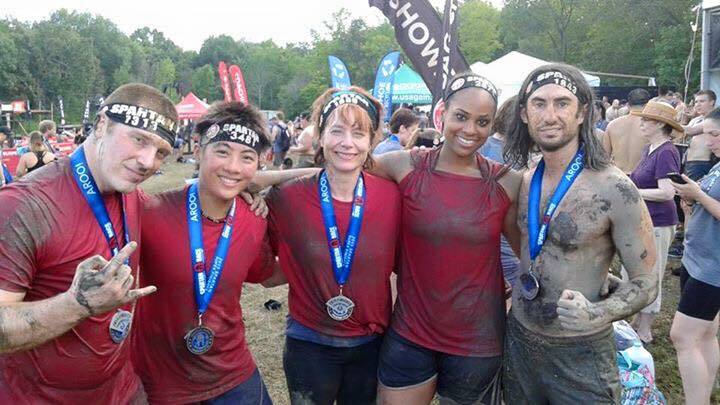 Strength Training: Get Spartan strong, so that you are as ready as you can be to conquer obstacles, climb hills, and slog through the mud ahead of the pack. Learn the skills you need to defeat walls and climb ropes efficiently, leaving you ready to move on to the next challenge. Endurance Training: Weekly group runs and individualized running schedule help to insure you have a gas tank deep enough to make it to the end. 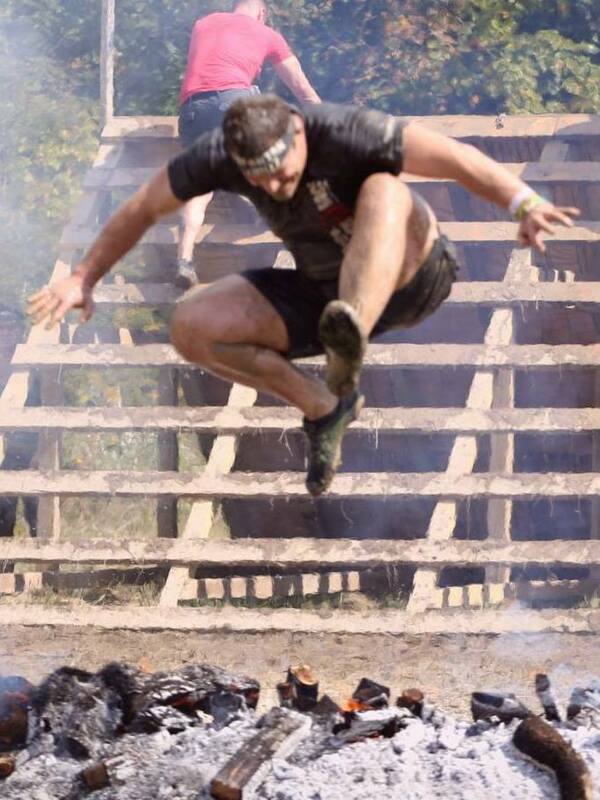 Obstacle races are about grit, determination, and completion. We’ll give you the tools you need to conquer obstacles and eat miles of terrain. Flexibility and Skills Development: Some obstacles can be beaten more easily with good technique rather than brute force. Let us teach you the skills you need to get through unscathed and whole, while saving energy for the next leg of the race. 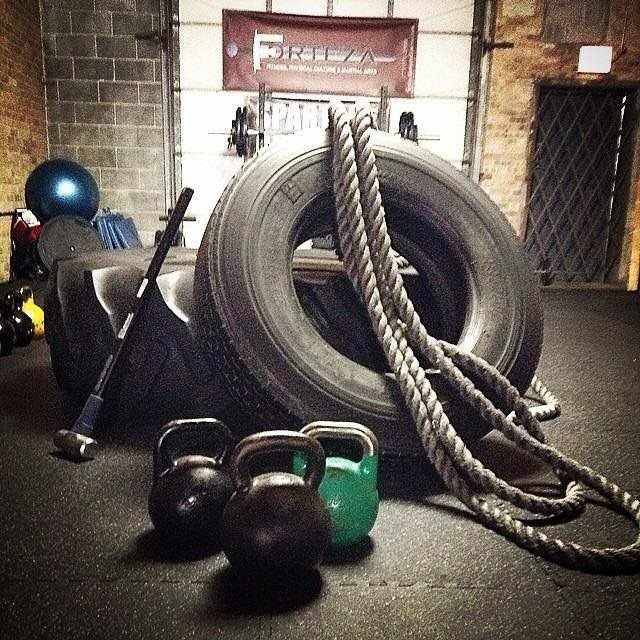 Commitment: Our program is about having fun while transforming your body, and your life style. 12 weeks is enough time to makes changes in yourself that you can see, and enough time to make some of those changes into habits. Optional Nutrition Program: for those who truly want to be transformed. There is an add on nutrition program that will aid you in losing the pounds. There is also a free nutrition support group, so you will not be alone in the process. You can do this! So what are you waiting for? The first step is easy, just join our next course, and let your adventure into being your best you begin.